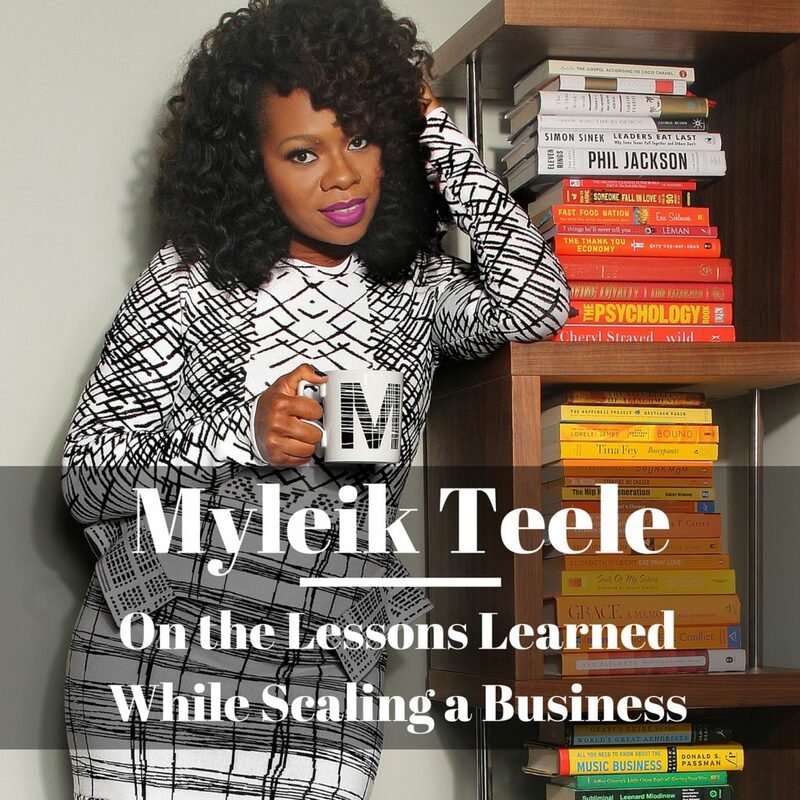 Myleik Teele (@Myleik) is the founder and Chief Experience Officer at curlBOX, a monthly subscription service that changed the way women buy and discover products for their curly hair needs. She is also the host of the #MyTaughtYou podcast where she provides invaluable career and business advice to thousands of women. On this episode, I caught up with Myleik, whom I first interviewed in 2012 a few months after she launched curlBOX, to talk about some of the things she said during that interview and to learn more about the lessons she’s learned as a serial entrepreneur about scaling a business and building a dream team.